We are excited to offer this promising therapy to sleep apnea patients who struggle with CPAP. 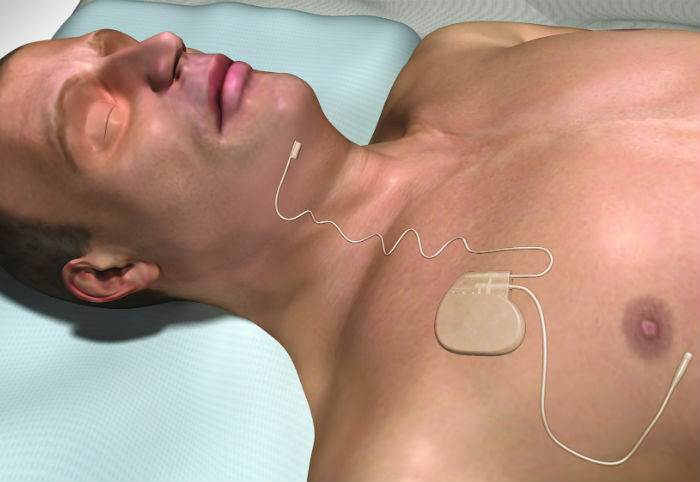 Dr. Cheng & Dr. Patel of Portland Head & Neck Surgical Associates are proud to offer Inspire Upper Airway Stimulation therapy, a new treatment option for obstructive sleep apnea. Unlike a CPAP which limits movement & comfort, Inspire works from inside the body with the patient’s natural breathing process. The result is a completely revolutionary approach to sleep therapy. 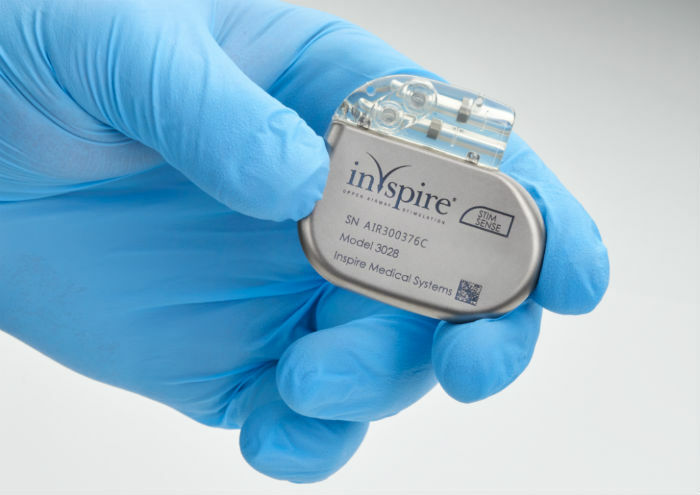 The Inspire Therapy device is placed under the skin during a short surgical procedure, typically in an out-patient setting under general anesthesia. 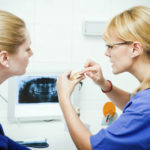 Recovery is short and patients can return to their regular diet and most activities immediately after the procedure. 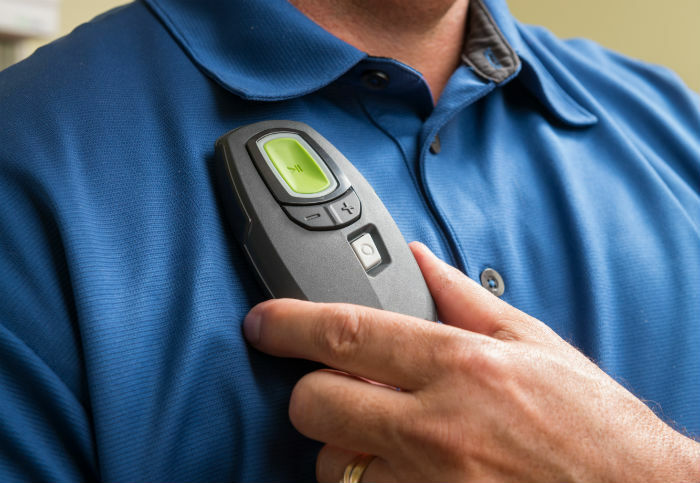 An Inspire therapy-trained doctor will evaluate your overall health and perform a physical examination of your airway to determine if Inspire therapy might be a suitable CPAP alternative for you. 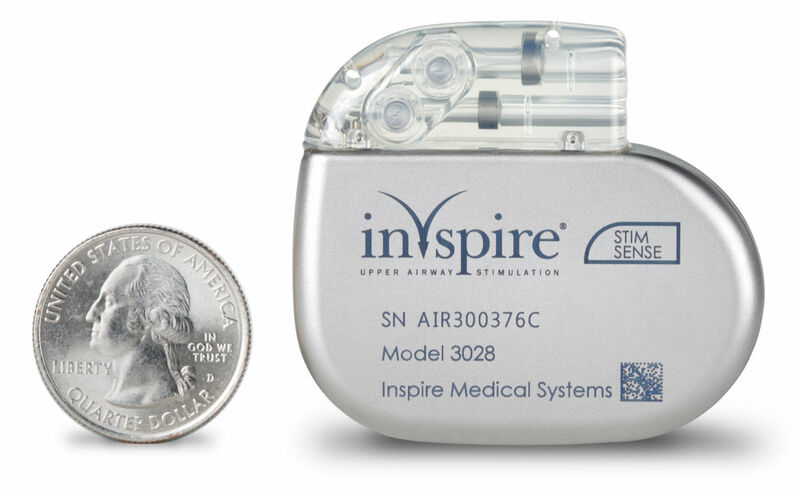 Those receiving the Inspire Sleep Therapy experience have reported significant reductions in sleep apnea events and significant improvements in sleep quality, quality of life and daytime wakefulness. 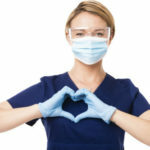 Contact the team of experts at Portland Oregon’s own Head & Neck Surgical Associates to find out if Inspire Sleep Therapy could be right for you. 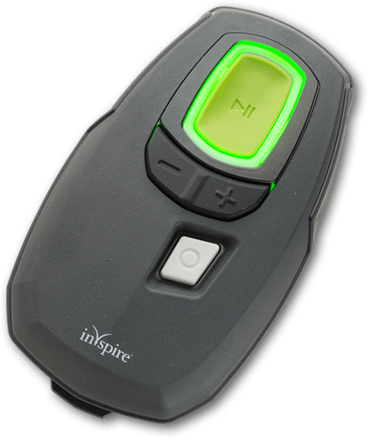 Inspire therapy is a breakthrough implantable treatment option for people with Obstructive Sleep Apnea who are unable to use or get consistent benefit from CPAP. While you are sleeping, Inspire monitors every breath you take. 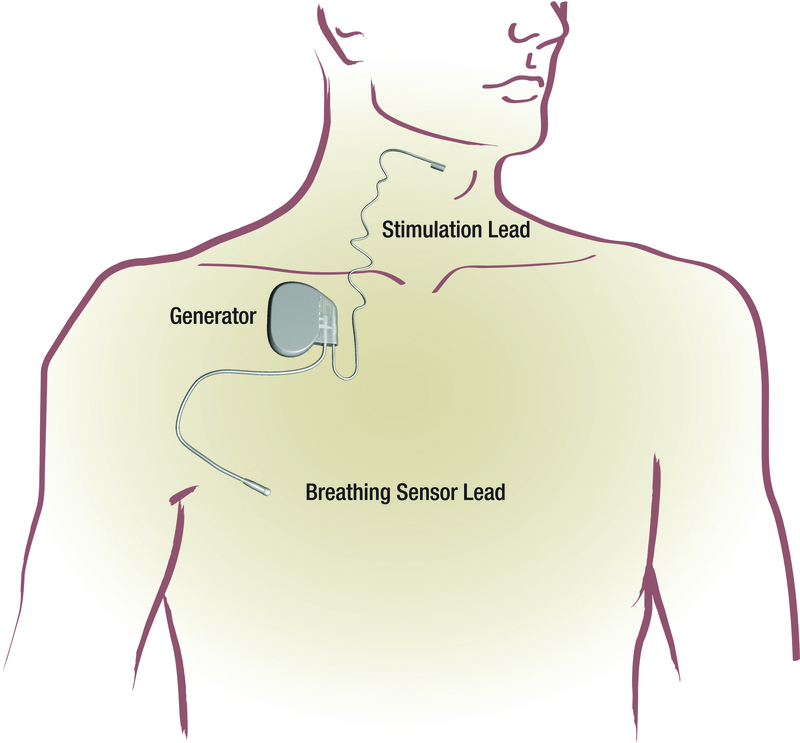 Based on your unique breathing patterns, the system delivers mild stimulation to the hypoglossal nerve, which controls the movement of your tongue and other key airway muscles. By stimulating these muscles, the airway remains open during sleep. For more information on this life-changing sleep apnea treatment, call our office to schedule a time with Dr. Cheng & Dr. Patel or fill out the form to the right with your information and we will follow up with you via phone or email.